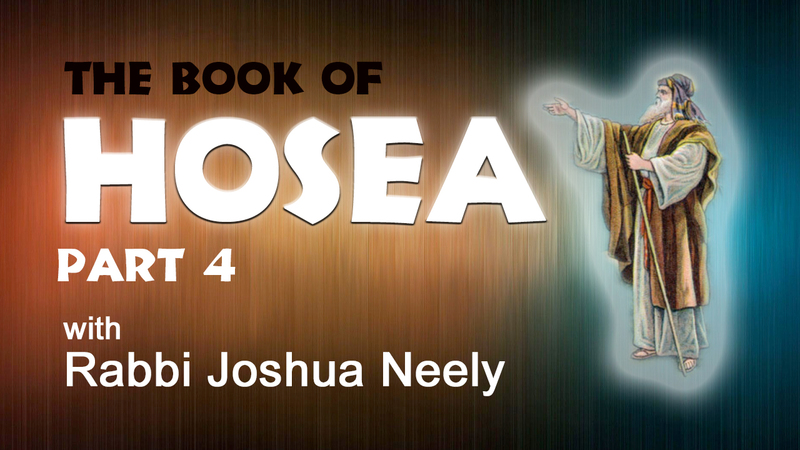 Spiritualbabies | Get to know the Bible better! 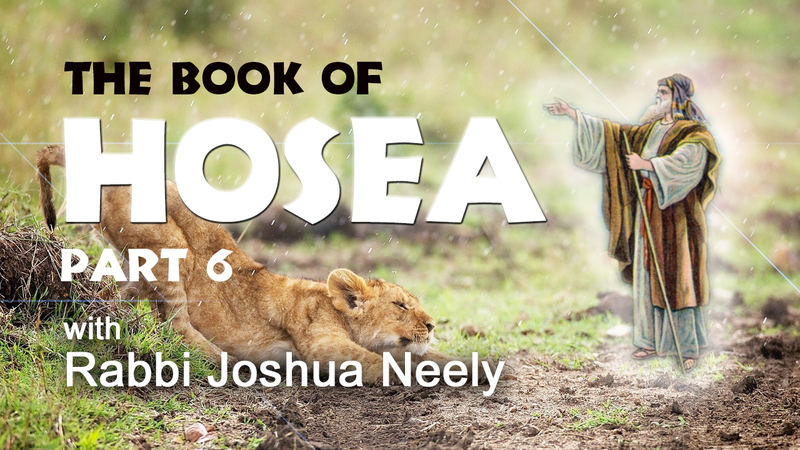 Spiritualbabies – Get to know the Bible better! 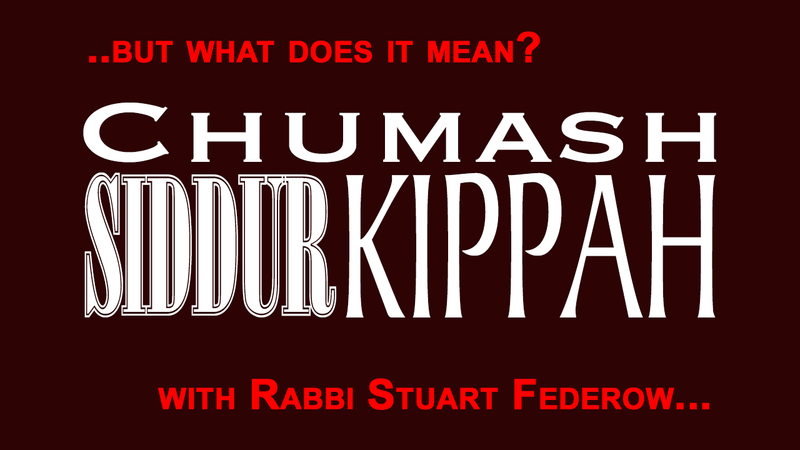 What’s a non-Jew to do? 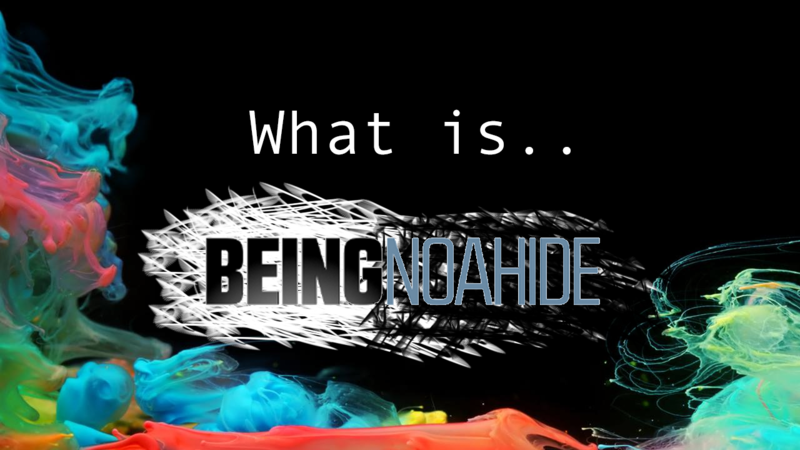 Series – Preamble. 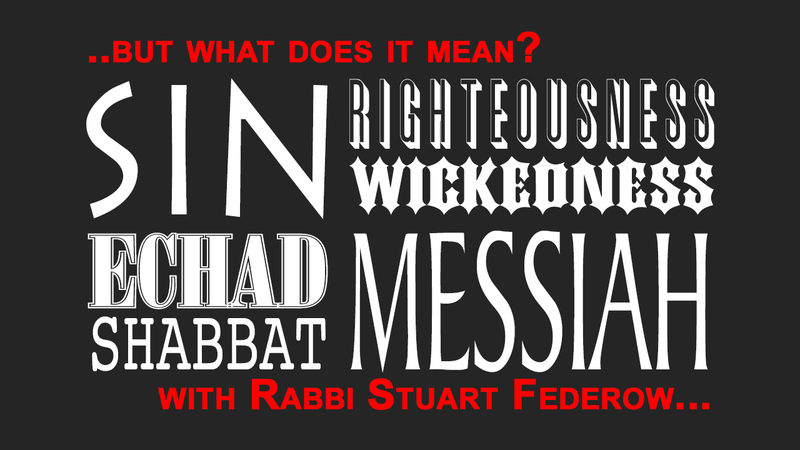 Shout Shout Let it all out..
Is the Torah the same today as yesterday? 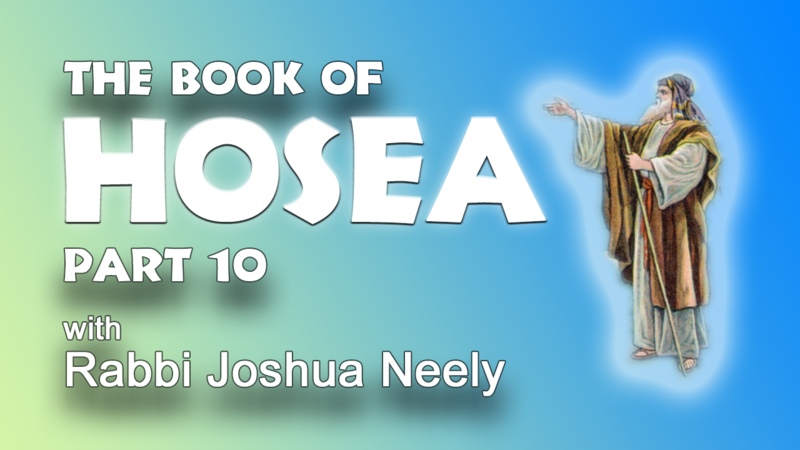 In this show (part 10) Rabbi Neely and I discuss chapter 9 of the book of Hosea. 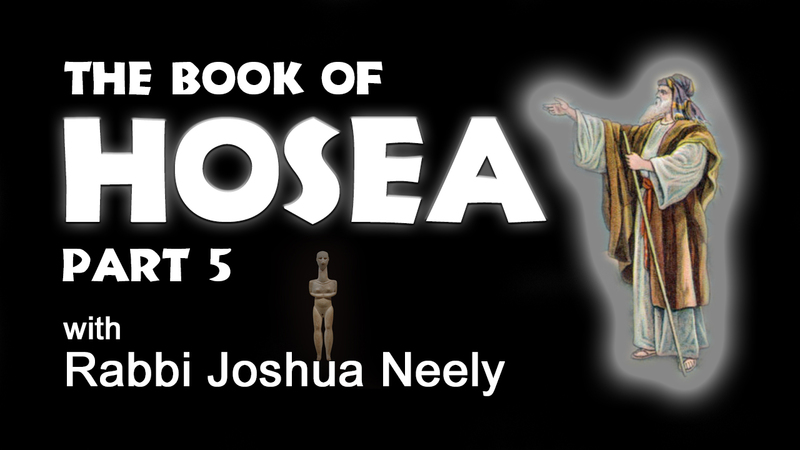 If you have questions or comments please leave them below the video. 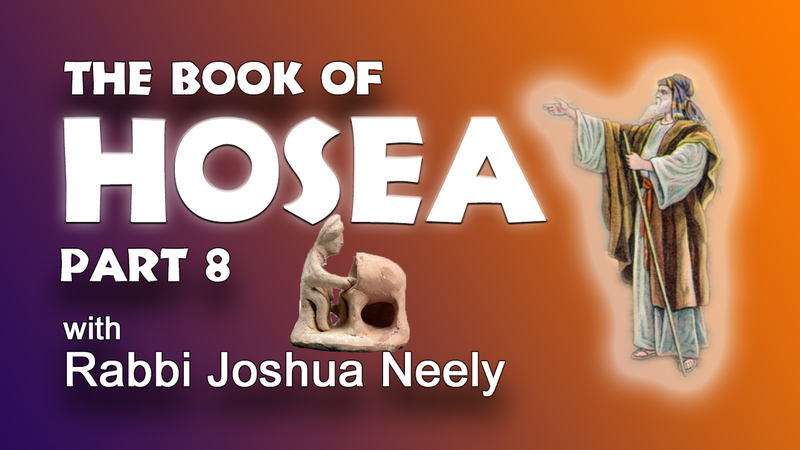 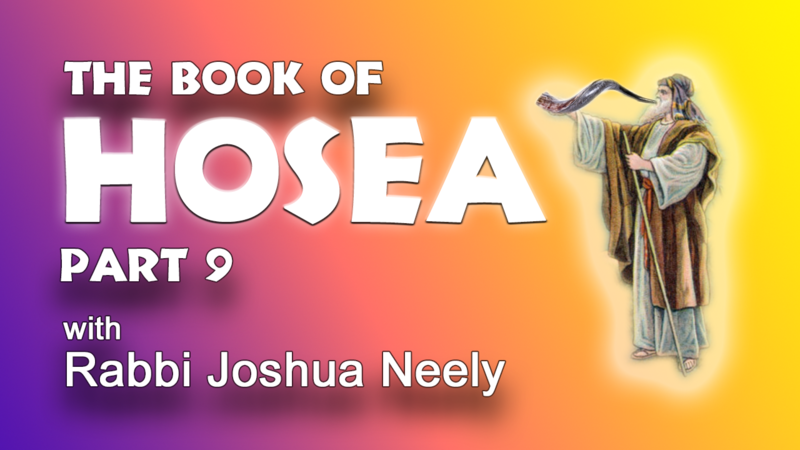 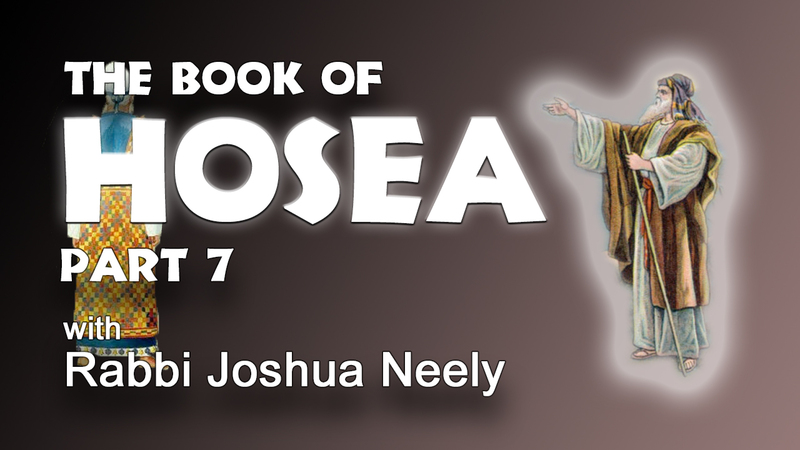 Here we are at show 6 in the series Rabbi Joshua Neely and I are recording on the Prophet Hosea.